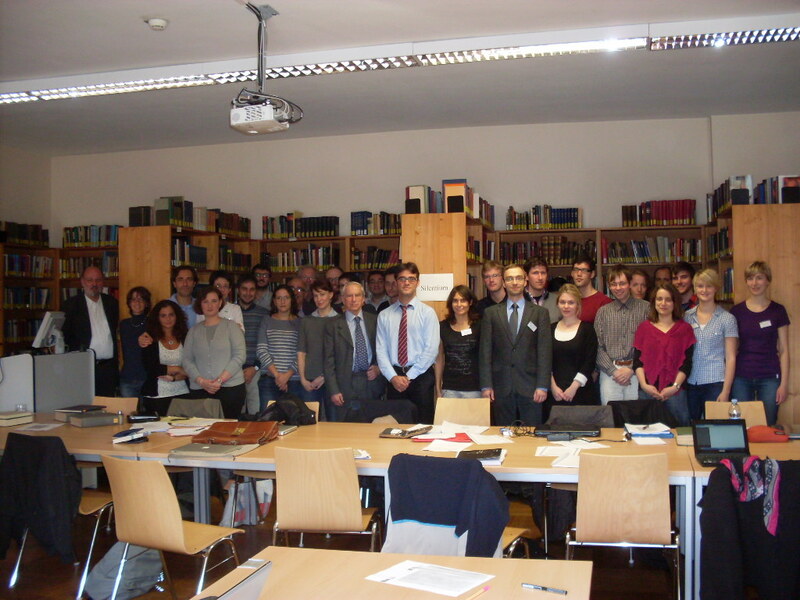 The Department of Classics at Würzburg University invites graduate students and advanced undergraduates in Classics, Ancient Philosophy and related disciplines to participate in a conference and seminar course on the external aspects of Plato’s Academy. 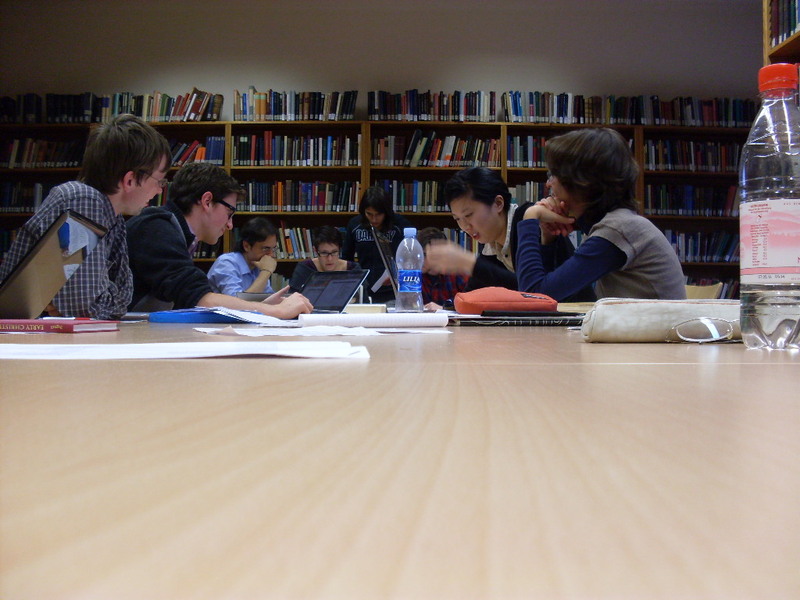 The conference consists of lectures and seminars on the history of the Platonic corpus, on the history of the Academy as institution, and on its outside view as depicted and perceived by its ancient rivals and its modern followers. 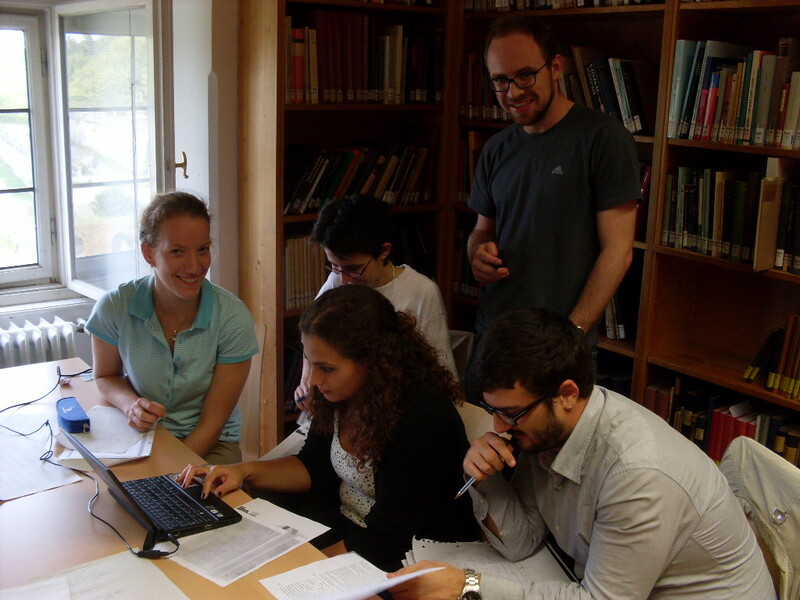 The summerschool comprises introductions into papyrology and paleography and exercises in editing papyri. 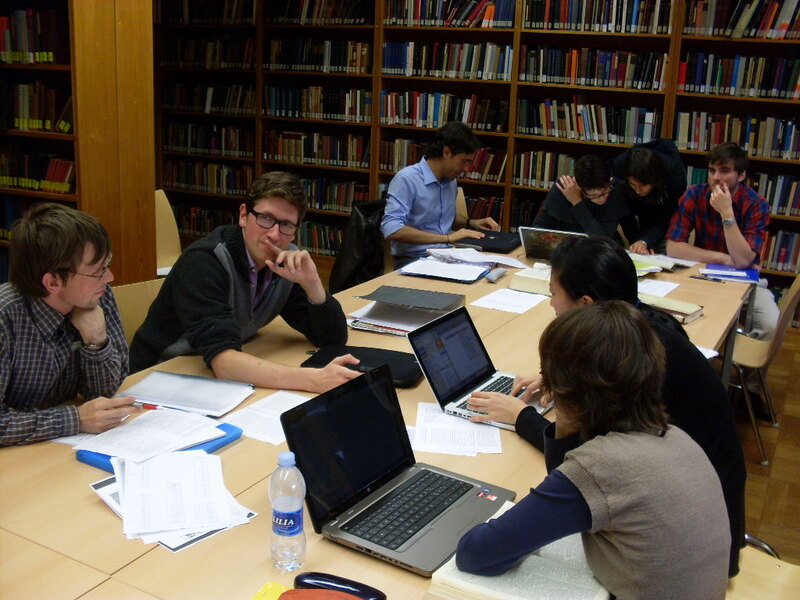 The aim of the summerschool is to give participants an overview on the material aspects of establishing a text, to teach them how to read and use editions of fragmentary texts and to provide them with practical exercises of producing editions themselves. Courses will be taught by Gerard Boter, Antonio Carlini, Gianluca Del Mastro, Tiziano Dorandi, Michael Erler, Holger Essler, Christina Hoenig and Nigel Wilson.